Collaborate with government enforcement agencies and plantation companies involved in human-elephant conflict. 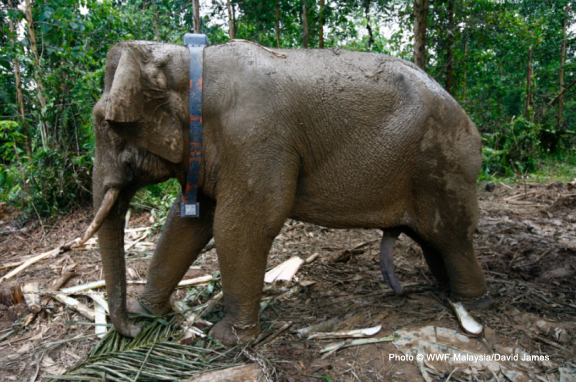 In 2005, WWF-Malaysia and Sabah Wildlife Department set out on an elephant satellite tracking project to place satellite collars on adult female elephants that are at least six feet tall and weighs approximately one tonne. We collar female elephants because they usually travel in herds compared to male elephants that are usually solitary. Currently, we are tracking ten herds. 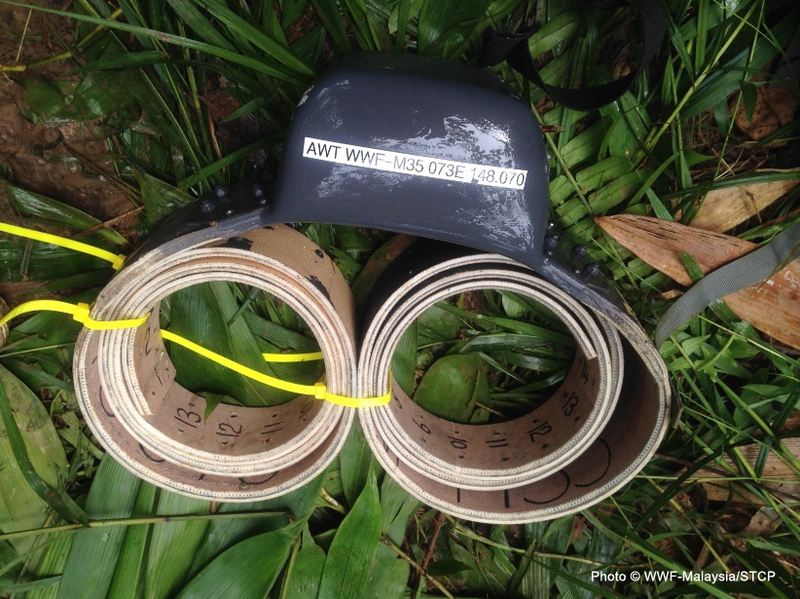 The information obtained from the satellite collar will help us to advocate for the protection of their key habitats and the establishment of corridors to connect fragmented habitats. Knowledge of their movements will also help us to recommend human-elephant conflict mitigation options to the Sabah Wildlife Department and to plantation companies involved in this conflict. We hope that you will consider supporting WWF-Malaysia’s conservation efforts again as we need people like you who understand the importance of protecting the environment for mankind.